Trakehner for Life – Plattform! The two friends and entrepreneurs, Karl Ochsner and Dominik Hartl, have known each other almost all their lives and have been interested in horses, especially the East Prussian Warmblood horses of Trakehner origin for just as long. 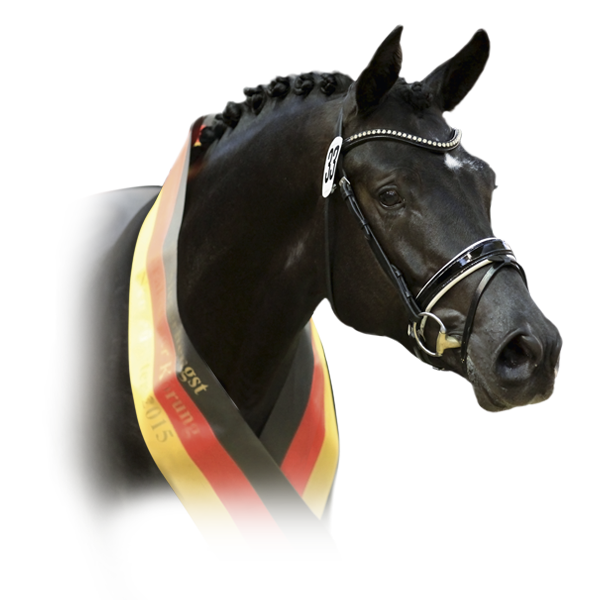 The signal to start the common initiative and the business model “Trakehner for Life” was given by the purchase of the Trakehner Champion Stallion, Perpignan Noir, who was bought at auction at the stallion market in Neumünster in 2015. Shortly afterwards, the marketing of the next exceptional stallion, Lebenstraum followed, this time with the focus on Show Jumping horses. Additionally, a special marketing platform will be created. Here, breeders will have the possibility of marketing Trakehner for Life´s stallions offspring internationally. The Trakehner for Life platform is intended to develop into an international Point of Sale for Trakehner horses of highest quality. 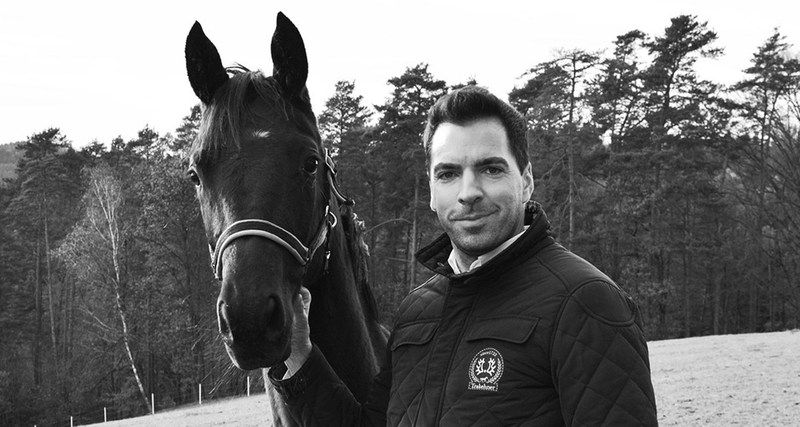 Dominik Hartl’s passion for Trakehner horses was instilled upon him almost in his cradle by his mother, Christa Hartl, breeder of Trakehner and thoroughbred Arabians. It is on her foundations that further development is taking place. The current stock consists of 12 horses, among them the top-quality breeding mares HC Arleen and Samara, as well as the young mares Esperia, Amalia Argentina, Allegra und Superia Argentina. All the horses are or were successful in international eventing sports and are characterised by performance, nobility and top-class interior. Dominik Hartl is furthermore the author of the Diploma work “Trakehner – zur Sozial- und Wirtschaftsgeschichte eines ostpreußischen Gestütsbetriebes“ (Trakehner – of the social and commercial history of an East Prussian Breeding Operation). 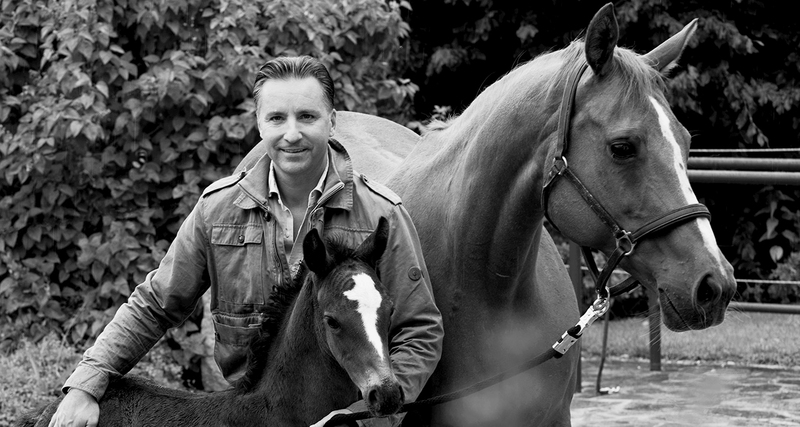 Thanks his Silesian roots as well as his horse-breeding grandfather, Karl Ochsner has also been a horse-lover from a very early age. 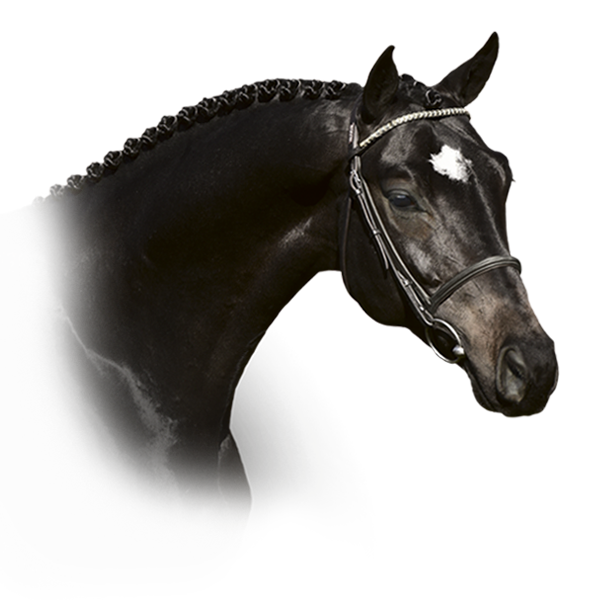 The most recently licensed Trakehner stallion, Lebenstraum, belongs as much to his exclusive portfolio as the promising young mare Fliederelfe.